Our certified technicians take great pride in servicing your vehicle. 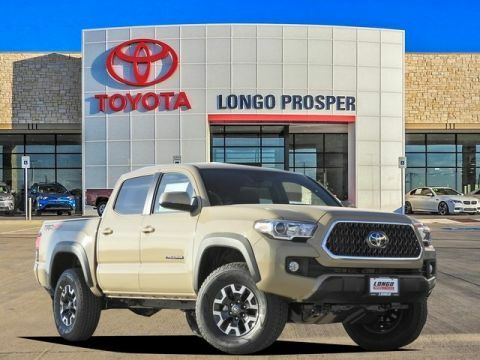 At Longo Toyota of Prosper, service is more than just taking care of your vehicle. 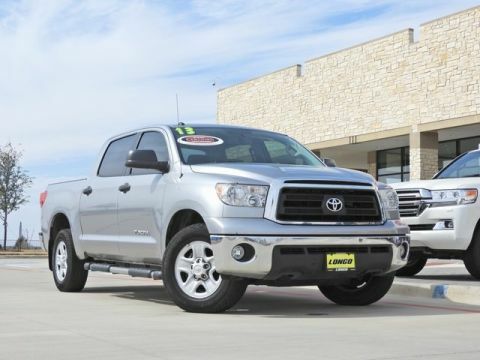 It’s making sure that you’re taken care of throughout the entire ownership experience. I was on business travel, but needed some service while in North Texas. These guys got me in with no appointment. 50k service, alignment and also took care of a minor preventive recall that I forgot about. Took care of it all on short notice. Business center facilities were great; quiet and great WiFi with free coffee, water and snacks. Great customer service all around and lots of smiling faces. Service advisor was attentive, positive and professional. Couldn't ask for more. Probably the best car buying experience I've ever had. Edwin T. (I highly recommend requesting him as a sales person) was very responsive answering all my questions and tracking down all the information I wanted without excessive and unwanted I wanted to order a specific vehicle but the great service and offering a very reasonable price for the model, they made me an offer I couldn't refuse. Highly recommend, they have great customer service. 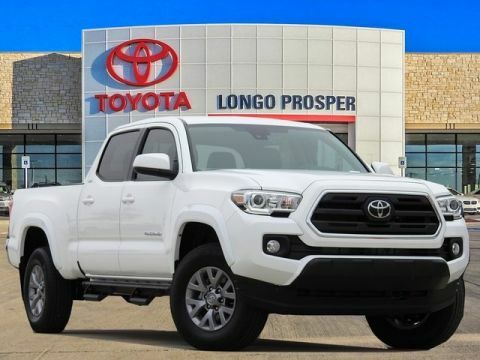 By far the best Toyota dealership I have ever dealt with! Trading in my 4Runner was quick and easy with no hassle. 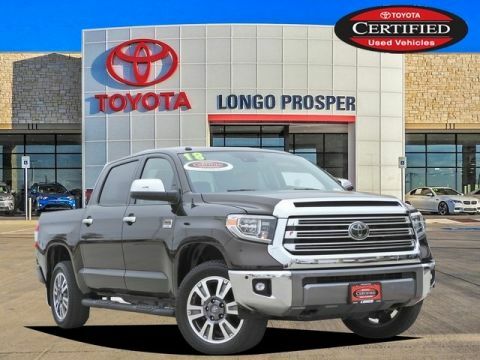 Nick Mosher, Chad in finance and the whole team at Longo Toyota were incredible to work with during our entire time at the dealership. 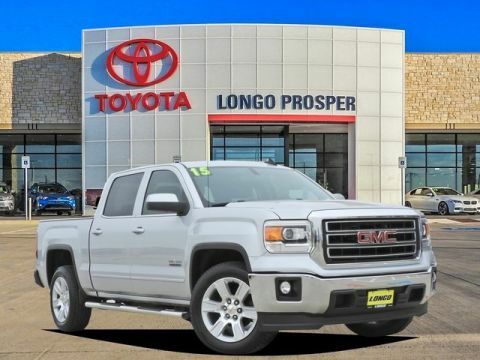 If in the future we need to buy either a new or used vehicle, Longa will be our first stop! Thanks for a great car buying experience Longo and team! This is our 11th car purchase and our best experience to date. The process was made so easy and Harvey was so thorough in explaining everything about the car to us. He even sent me pictures of the car when it arrived at the dealership for me. I will recommend Harvey and this dealership to my friends and family. 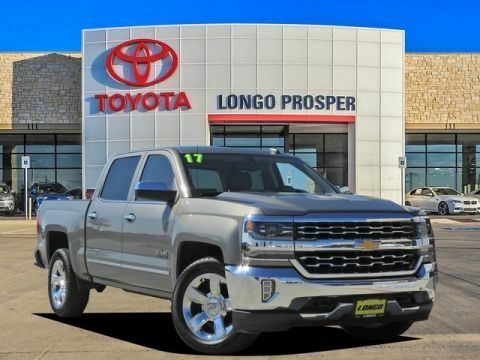 As I have moved around the country I have always had the manufacturers dealerships service all our families vehicles at a Penske dealership if I can find one within a 30-40 mile drive (it is worth it). 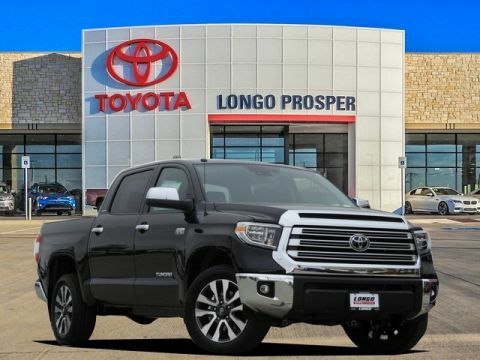 I can unequivocally state that my experience at Longo Toyota of Prosper was not only the best Toyota experience I have ever had AND the best Penske experience I have ever had, it was the BEST experience at ANY dealership. Bar none. Chris Kite was part of what made that happen. He was courteous. Kept me updated as the service was performed and made sure I had everything i needed to wait at the dealership or provide a ride if I needed one. If I still ran customer service operations instead of being retired, I would steal him in a hot minute. The man deserves a raise. Seriously! (And no...I am not a relative.) 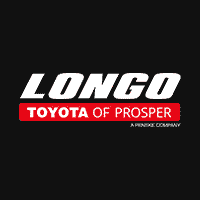 I look forward to future business with Longo Toyota of Prosper. 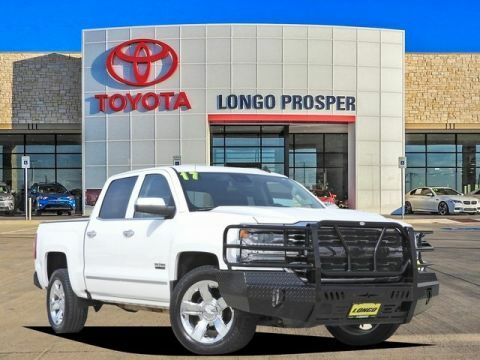 Our team will work hard to be your automotive dealer of choice for sales, service, parts, and collision repair. But we won’t stop there. Community partnerships are also very important to us. We will strive to make a difference in the cities we live and operate. You can expect us to be actively involved in our community.